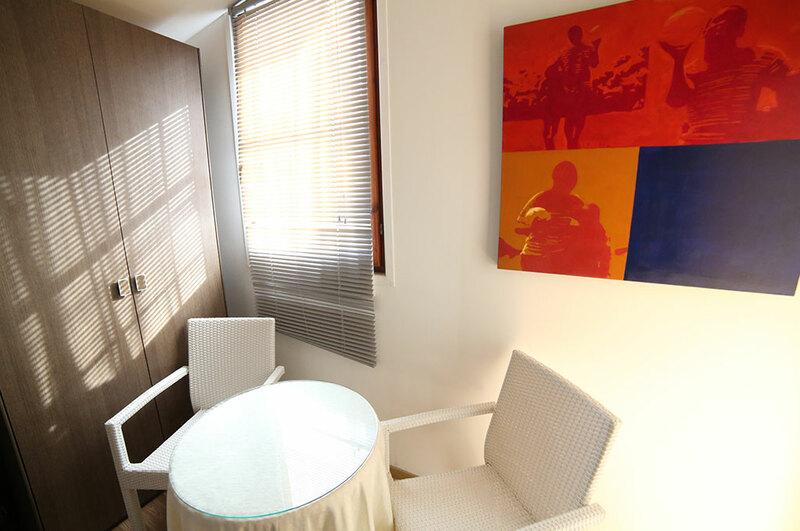 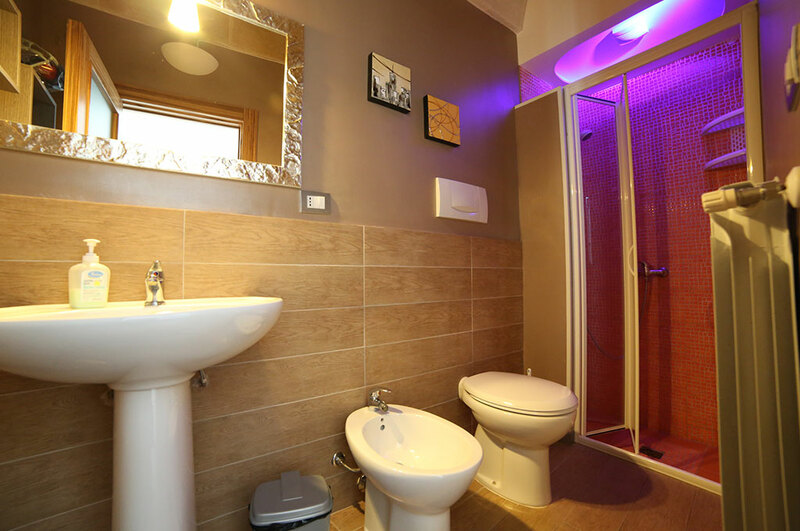 The Suite is the ideal solution in providing a comfortable stay for two people. 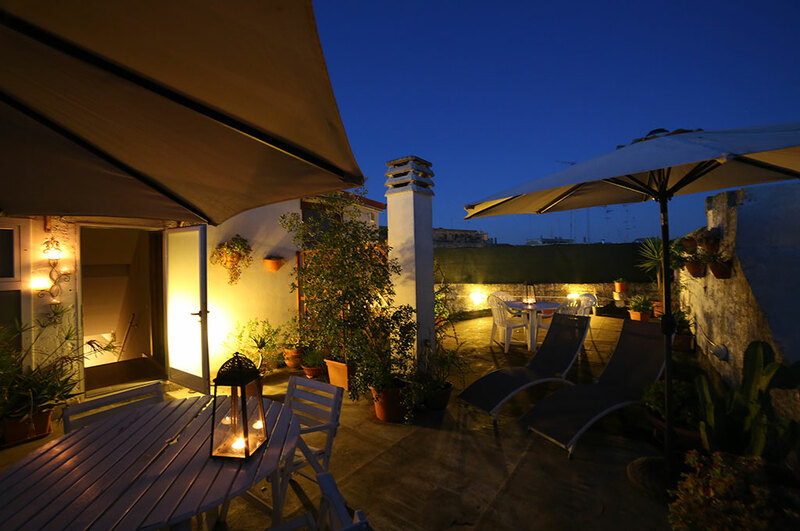 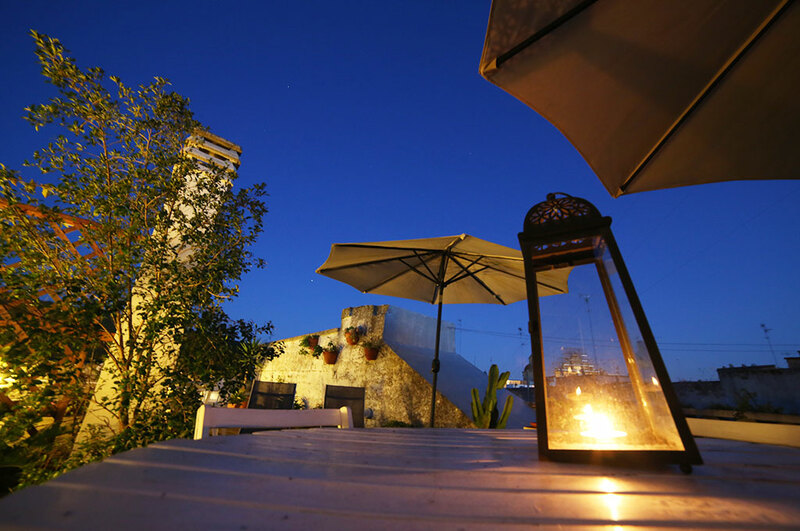 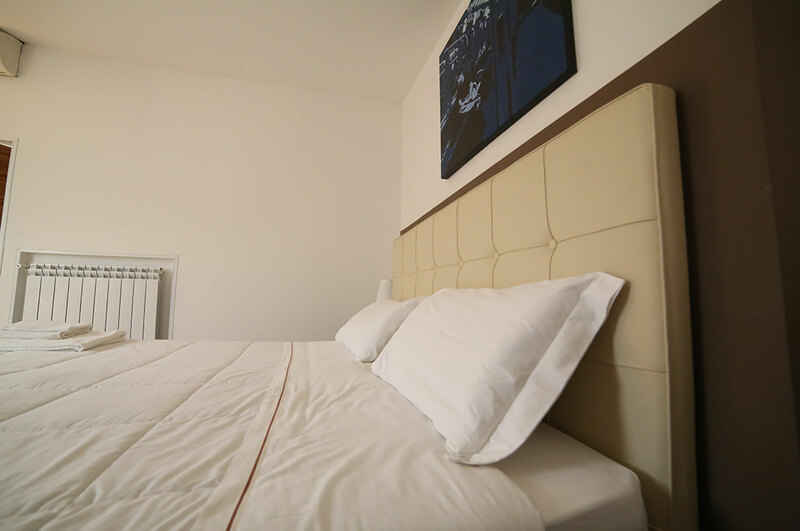 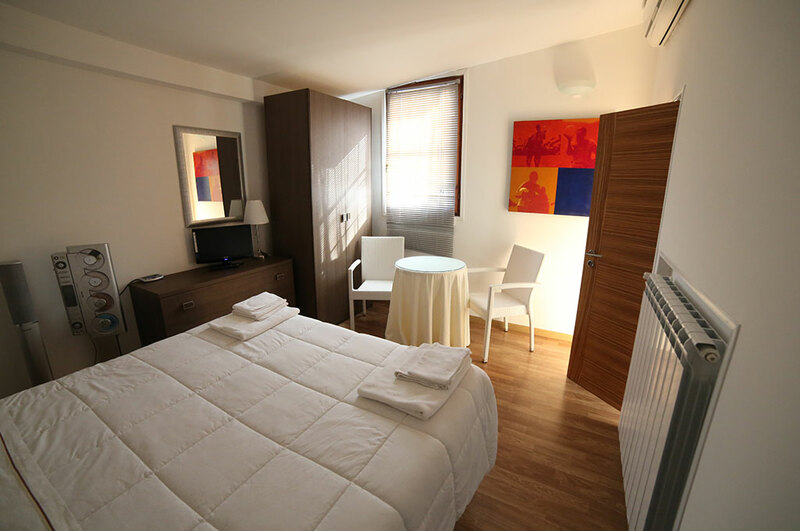 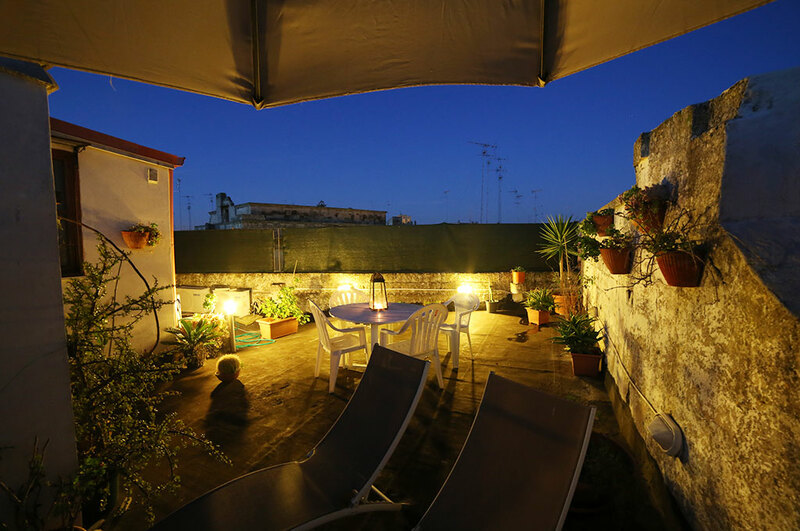 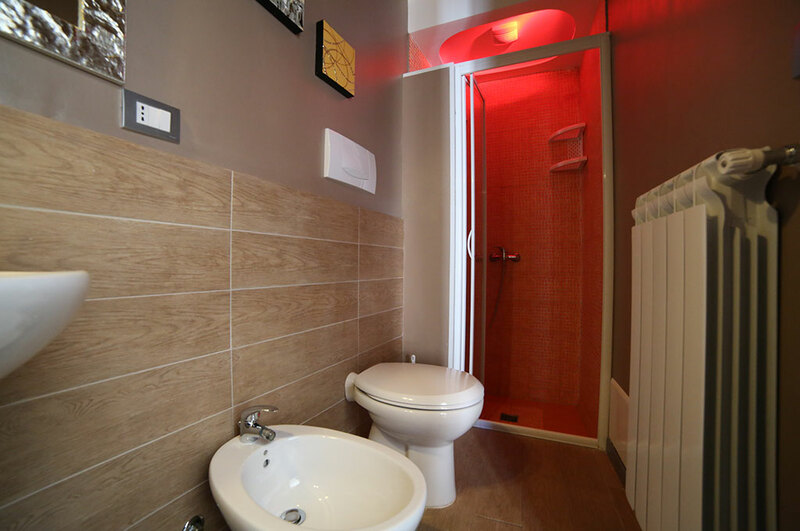 It is furnished with every kind of comfort, to ensure a memorable stay in Salento. 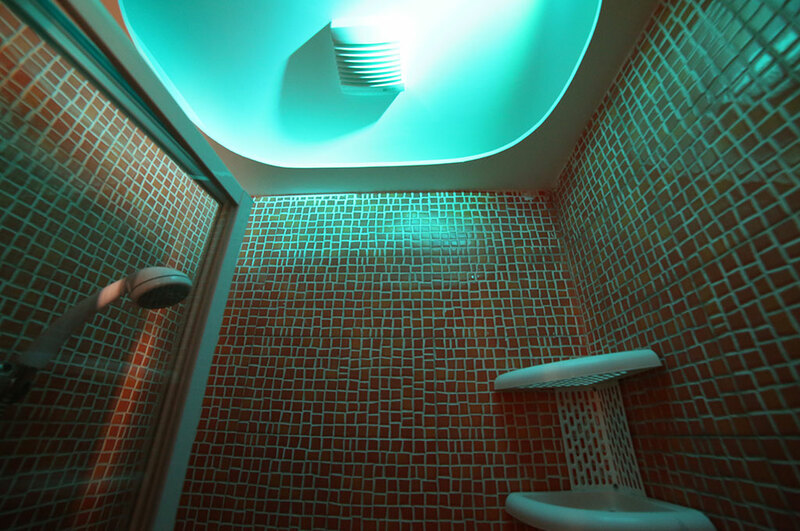 The Bathroom, equipped with an emotional shower, and the terrace of exclusive property will provide your journey with a romantic atmosphere. 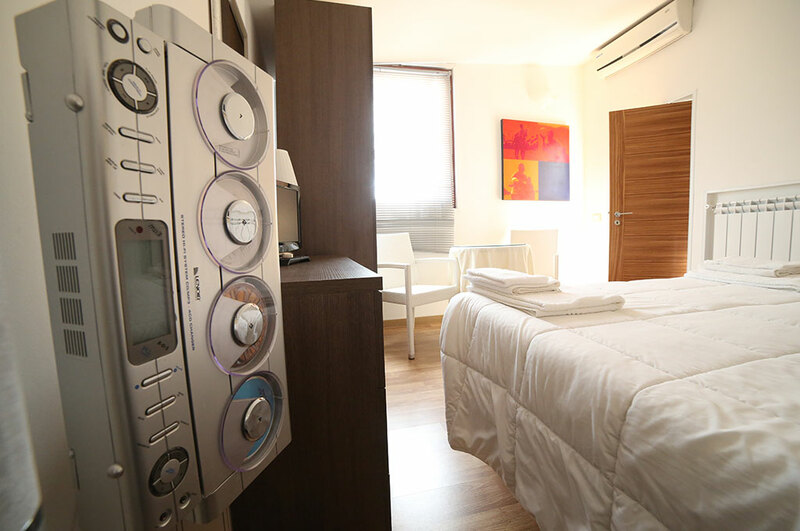 Furnished in modern style, the Suite offers a well-equipped kitchen, which is made available to our guests.